Kokeshi, from Tohoku with Love. 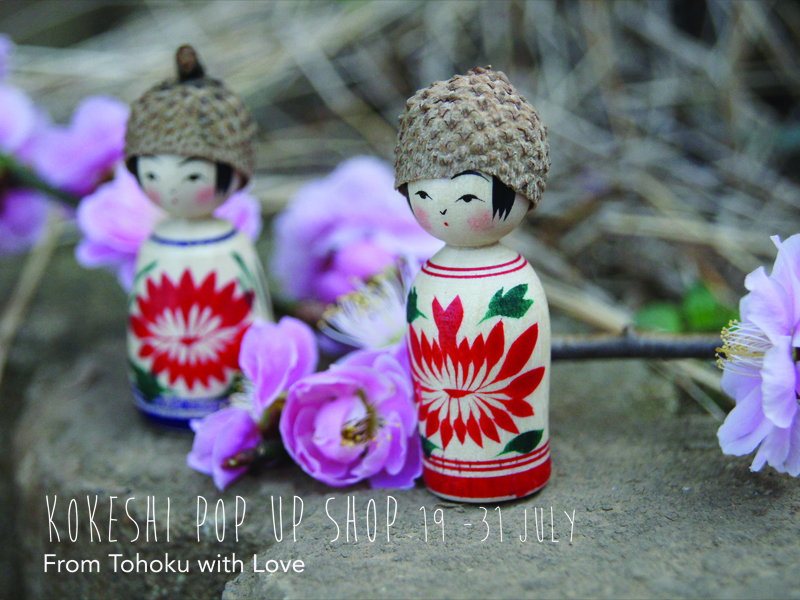 Kokeshi are traditional wooden dolls that are predominantly made in rural hotspring villages in the Tohoku region. Originally a children’s toy made by farmers, these simple and charming folktoys have captured the hearts of collectors around the world. artisans in the Tohoku region. Sway Gallery (in store) 19th and 28th July all day.